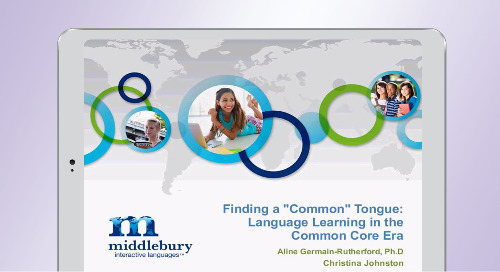 Please enter your email to view this Middlebury resource. 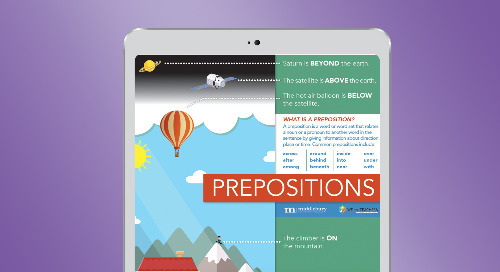 Request a demo and learn more about FuelEd's curriculum today. 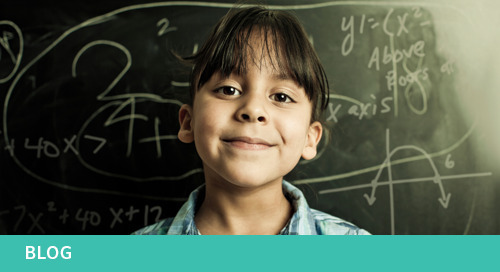 Our standards-based supplemental English language program focuses on the fundamentals of academic English and literacy development for students in grades 4–10.Download our ELL course catalog today. 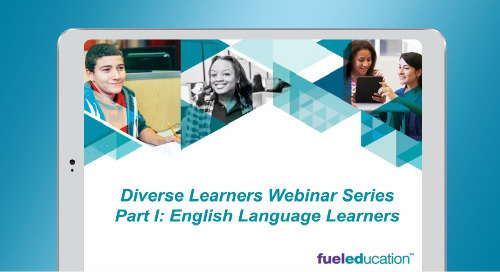 English language learners are the fastest growing population in U.S. schools. Read about six famous ELLs who overcame early challenges to become iconic artists, entertainers, and politicians. 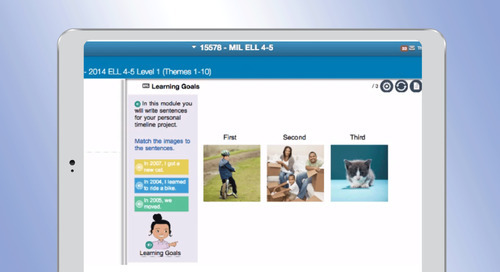 Learn about new digital PD solutions, including written job aids, pre-recorded modules, web-based training, and designated websites where on-demand coaches can immediately respond to teachers. 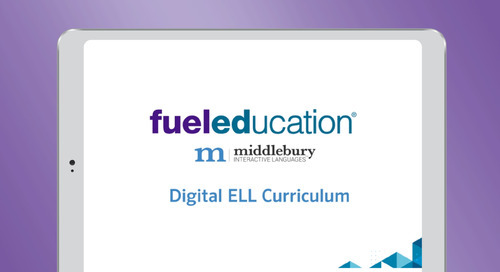 Watch this webinar and learn about Middlebury Interactive Languages' ELL digital curriculum, Fuel Education's solution for helping English Language Learners acquire academic English. 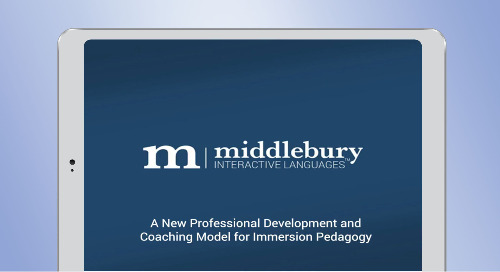 Watch this video from Middlebury Interactive Languages, FuelEd's ELL solution, to see how we support English Language Learners in acquiring academic English. 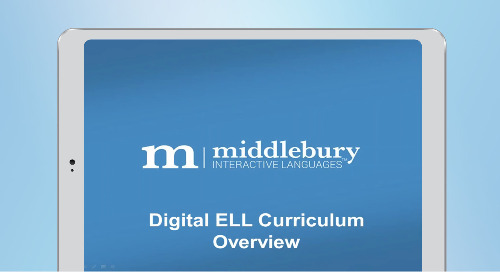 Watch this video from Middlebury Interactive Languages, FuelEd's ELL solution, to learn how we are supporting ELL students in acquiring academic English. 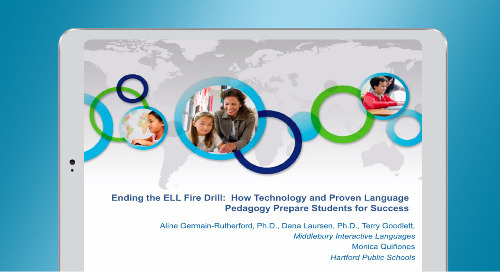 Watch this webinar from Middlebury Interactive Languages, FuelEd's world language solution, to learn about how to support English Language Learners with technology. 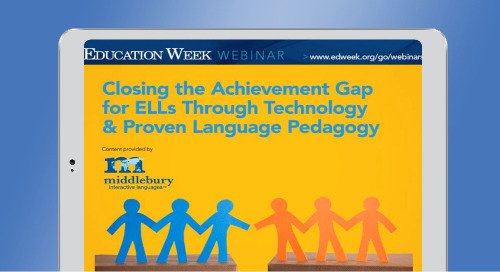 Watch this webinar from Middlebury Interactive Languages and learn how to develop and implement ELL solutions to your programs.